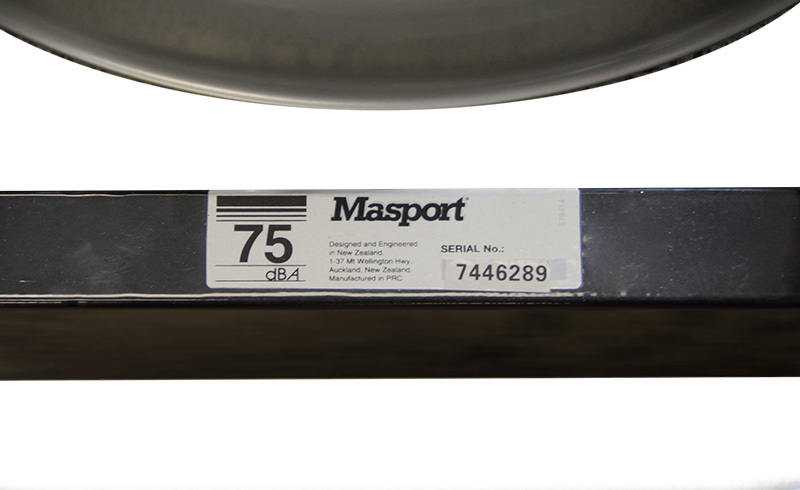 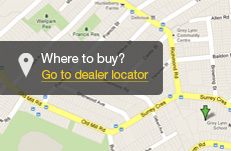 Learn how to identify a Masport product by learning how to find the model name & serial number. 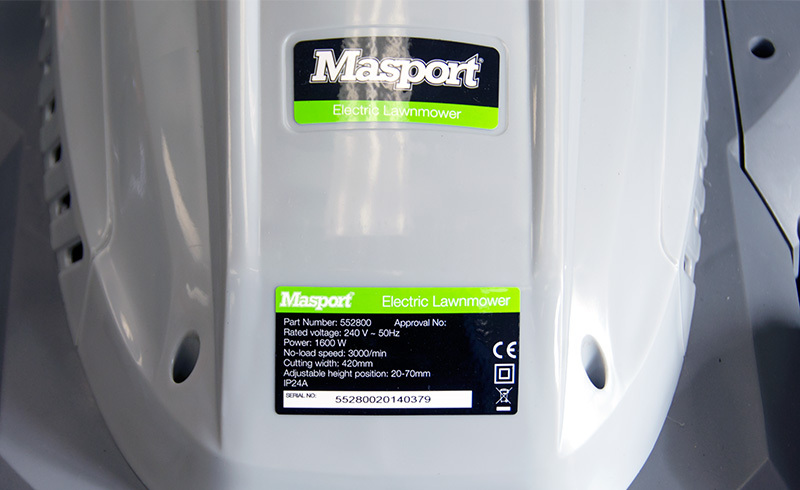 The model name can be found on the “Housing Decal” located on the lawmower deck, below the rear flap. 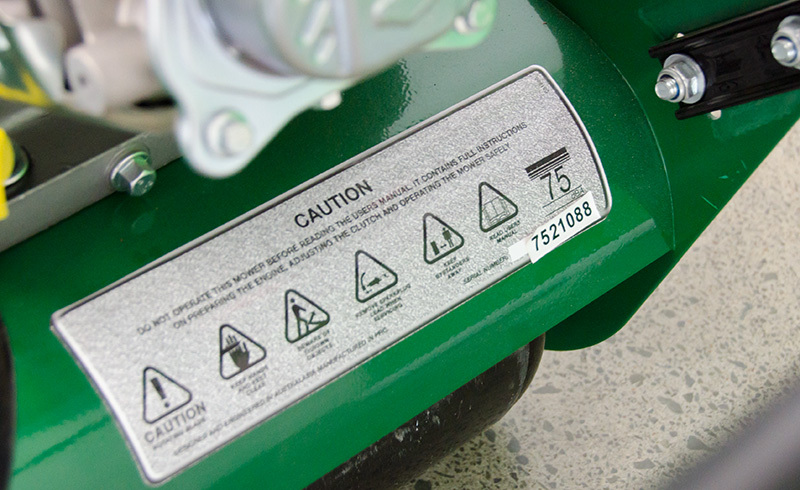 The lawnmower model and serial number can be found behind the engine on the lawnmower deck. 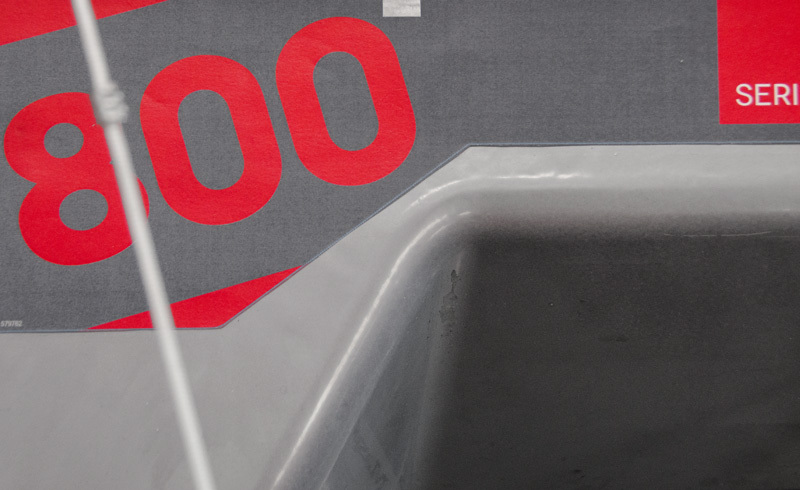 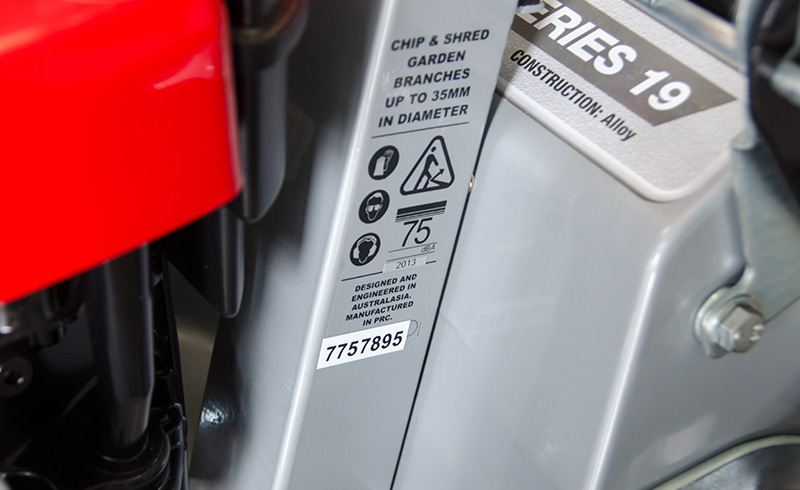 The serial number can be located on the side of the chipperchute. 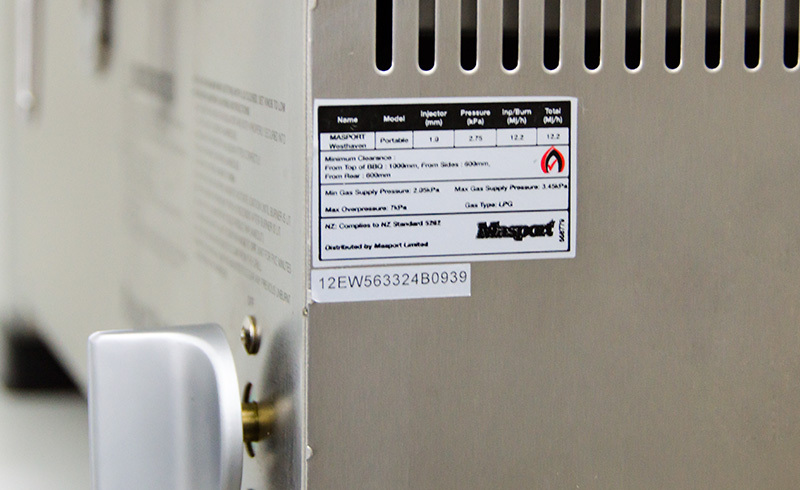 The model and serial number can be found on the base of the lower handle assembly. 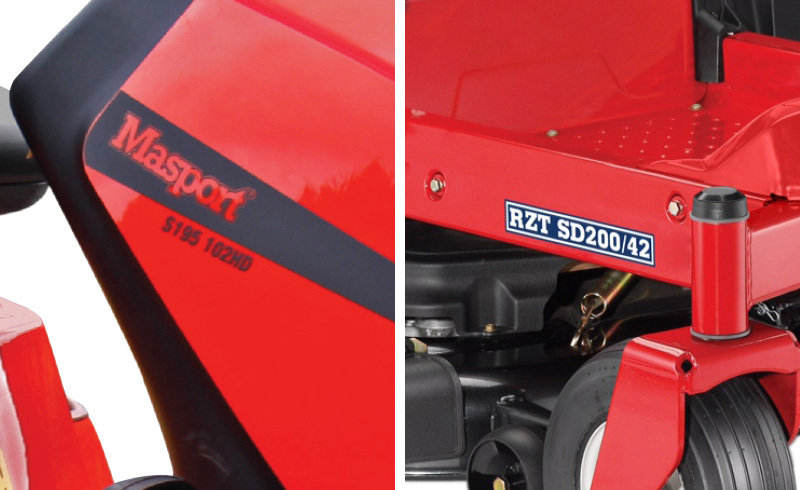 The model name and serial number can be found on top of the mower. 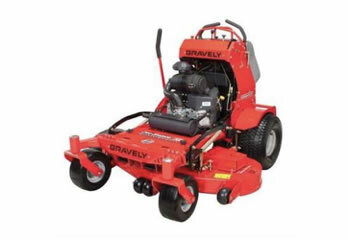 The model name and serial number can be found at the front of the mower. 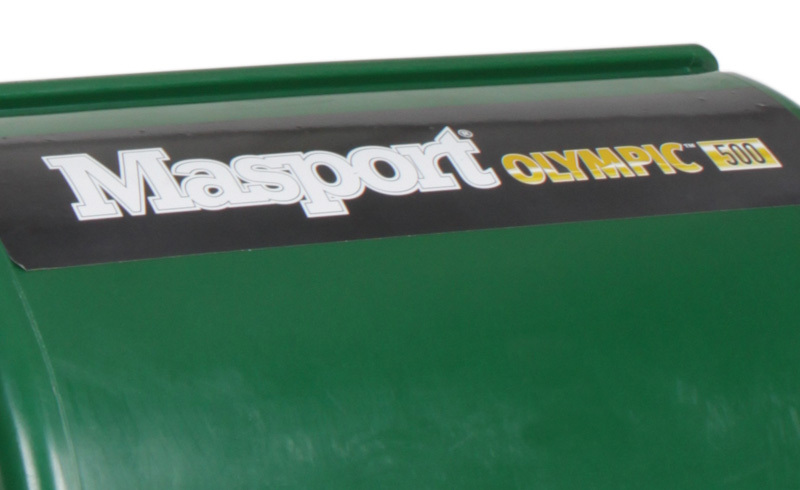 The model name can be found on the side of ride-on mower hood or the side of the ride-on mower deck. 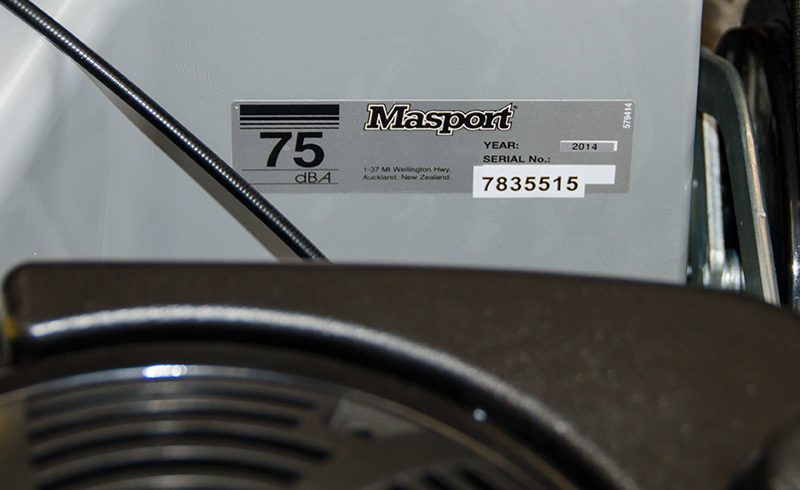 The serial number can be found on the underside of the seat (for the SDR & M Series) or on the chassis near the engine (for the S series). 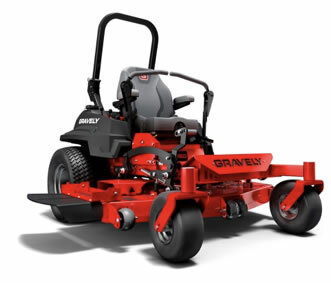 While registering Ariens and Gravely products for warranty purpose, please enter model number followed by serial number without any spaces in between in serial number field. 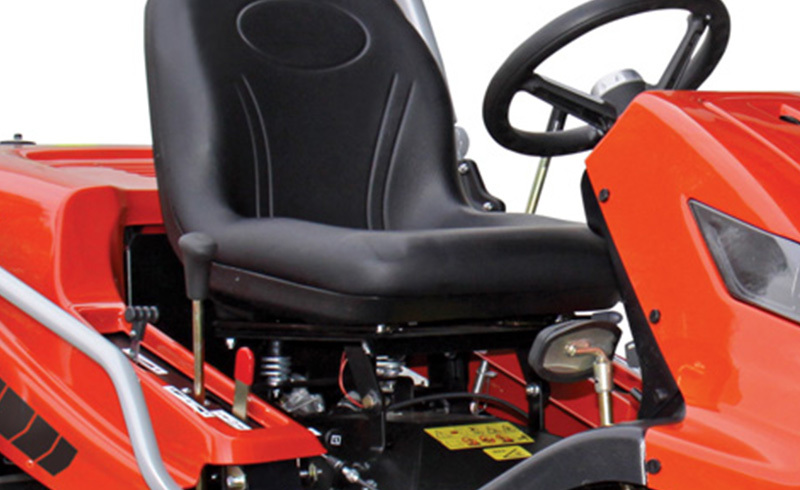 The model and serial number can be located on back left/right side of the frame, near the engine or under the foot rest on the left side or under the seat. 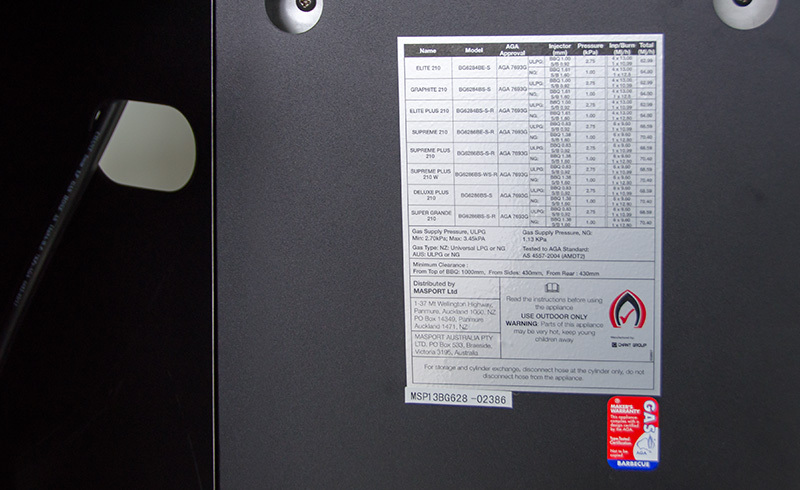 The model and serial number can be located on right side of rear discharge opening or on left/right side of the frame. 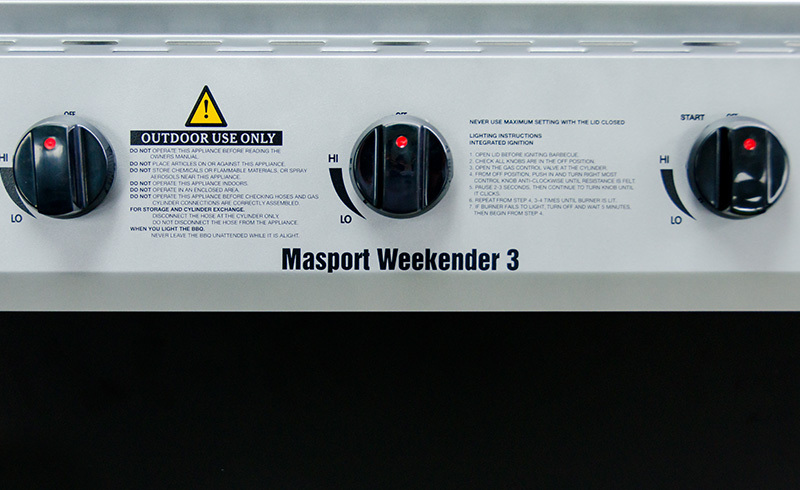 The model name can be found on the front of the catcher. 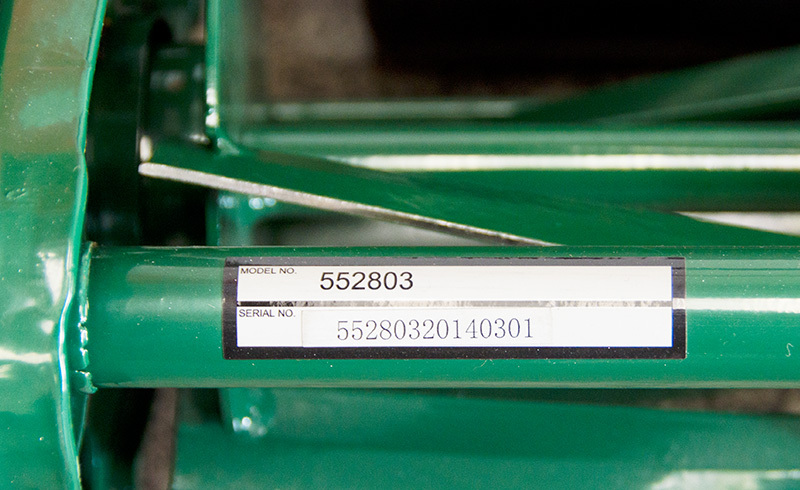 The serial number can be found on the rear roller protection plate, placed on the caution label. 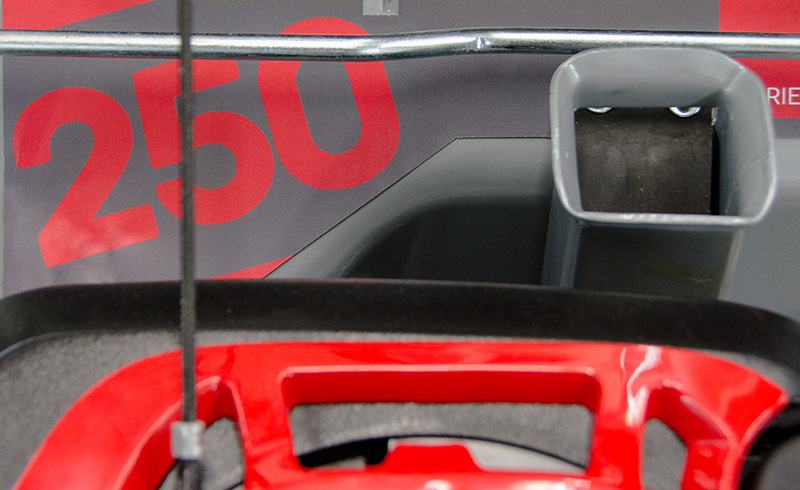 The model and serial number can be found behind the plate covering the engine. 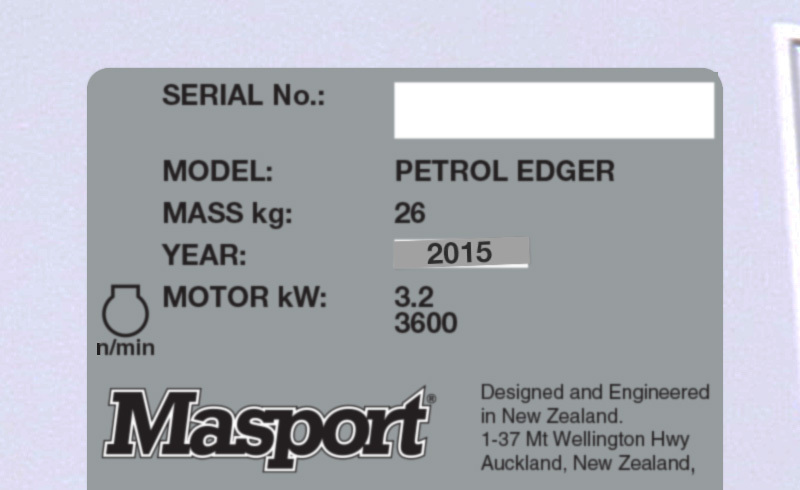 The model name and serial number can be found on the back of the petrol edger, behind the engine. 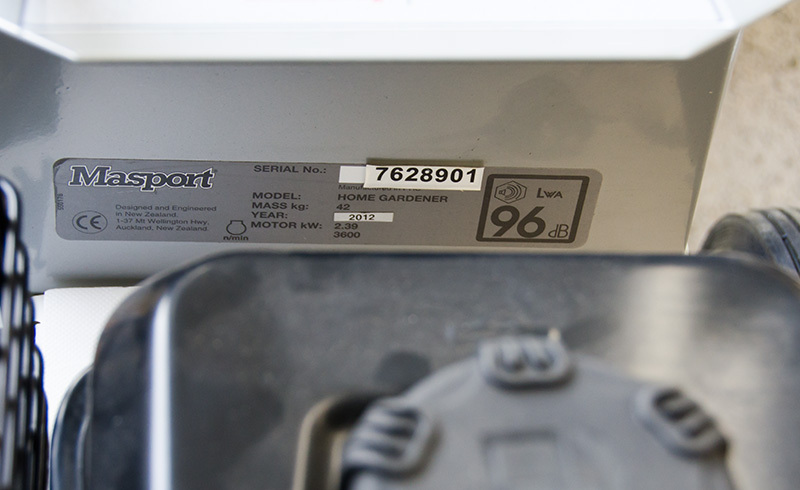 The model name and serial number can be found on the side of the housing, below the engine. 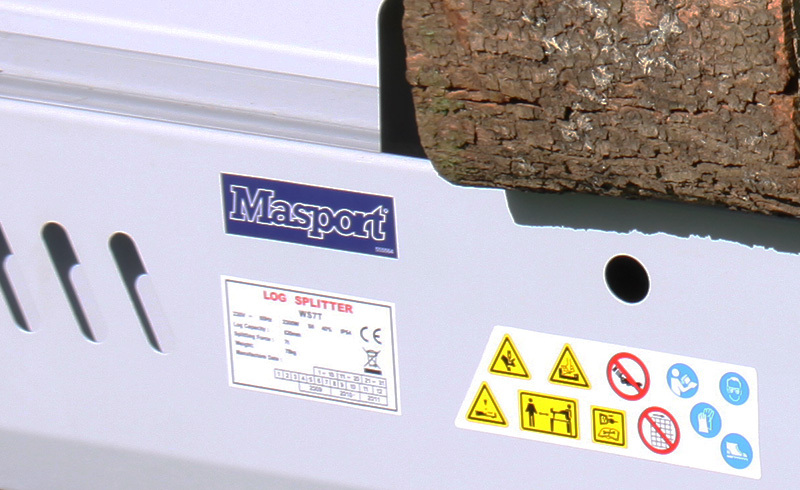 The model name and serial number can be found on the side of the log splitter. 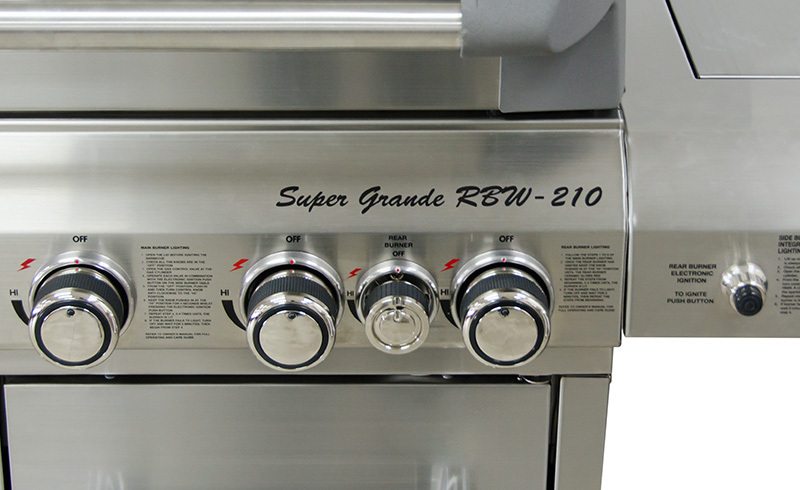 The model name can be found on the Fascia of the barbecue. 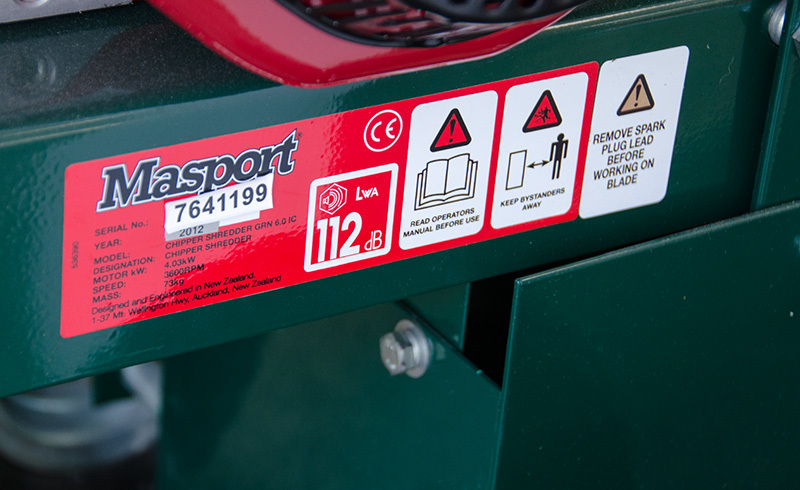 The serial number can be found on the rear side of one of the cabinent doors, below the technical plate. 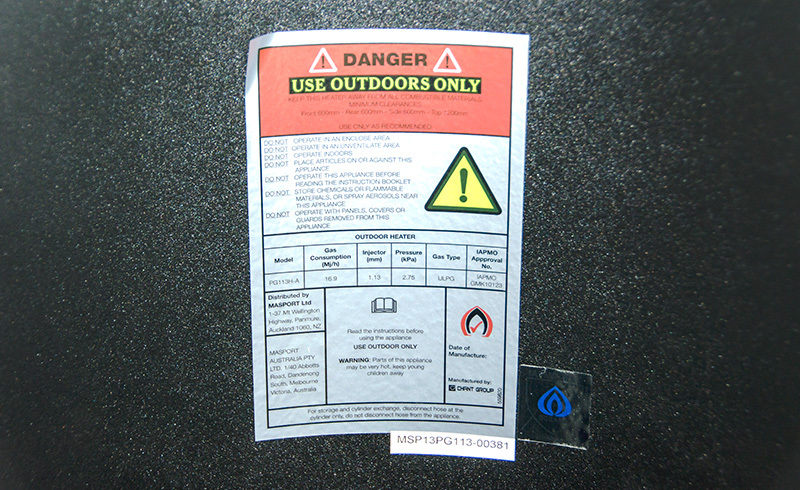 The serial number can be found on the rear side of barbecues modesty blind. 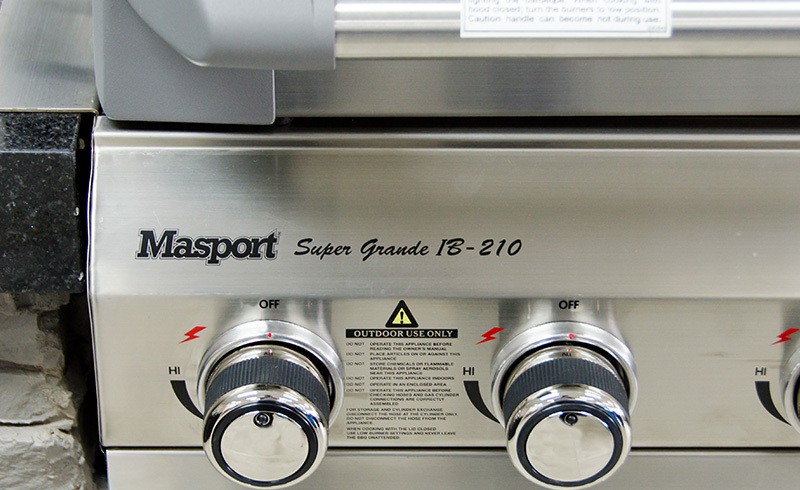 The serial number can be found on the right side of the barbecue, near the Fascia. 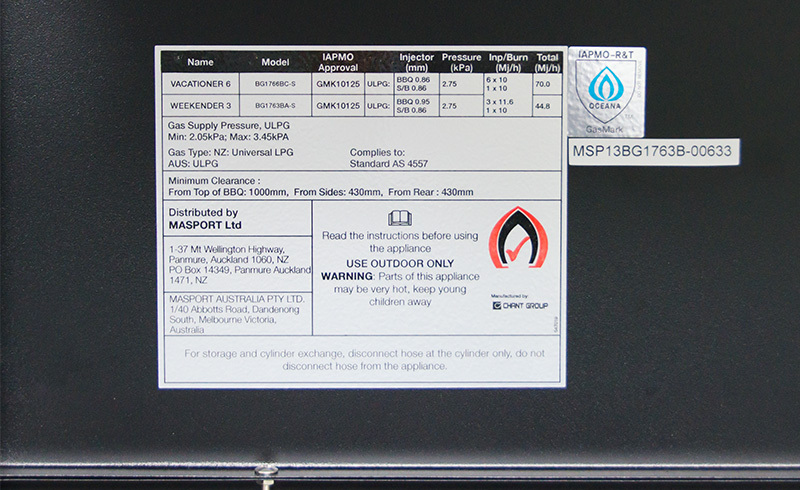 The model name and serial number can be found on the on the side of the portable barbecue. 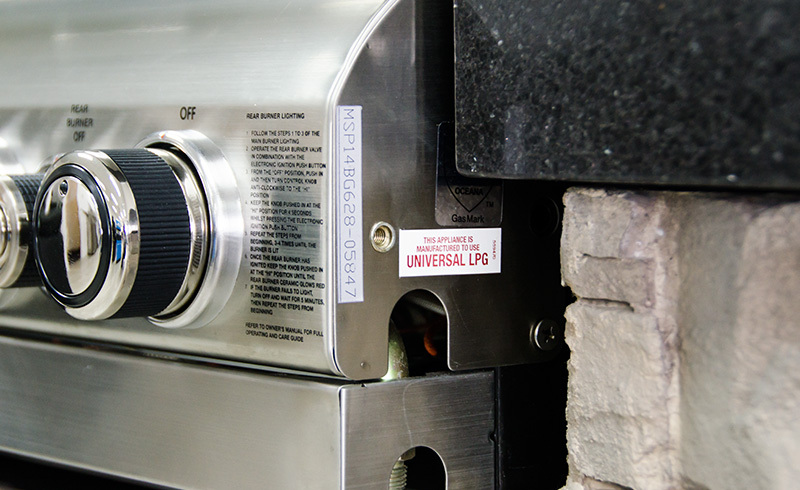 The model name and serial number can be found on the gas bottle cover, either on the side or behind the detachable cover.